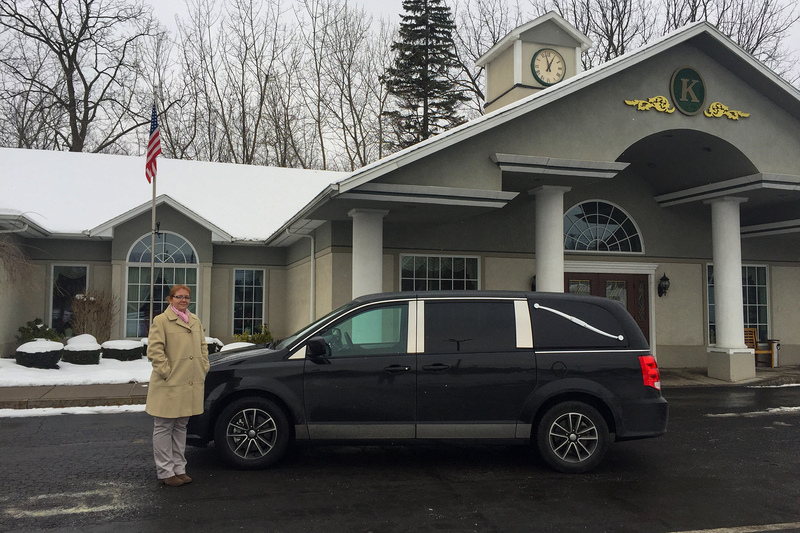 Congratulations, Krueger Funeral Home in Mattydale, NY!! Salesman Steve White delivered this 2018 Dodge First Call Van equipped with Stow N' Go Seating, SIRIUS Satellite Radio, Power Side Doors, Power LiftGate, Painted Roof "Slick Top", Navigation System, Hatchback Rear Door, Back Up Camera, Alloy Wheels. Thank you for letting us help you get into your new First Call Van.